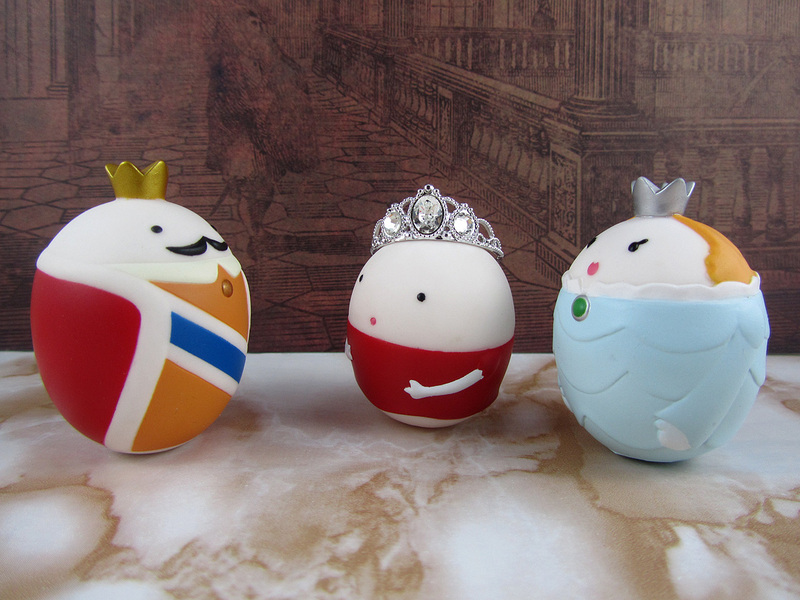 Once there lived an Egg Princess named Eggarah from a faraway eggdom of Eggia. She was an only child to King Eggward and Queen Eggella. 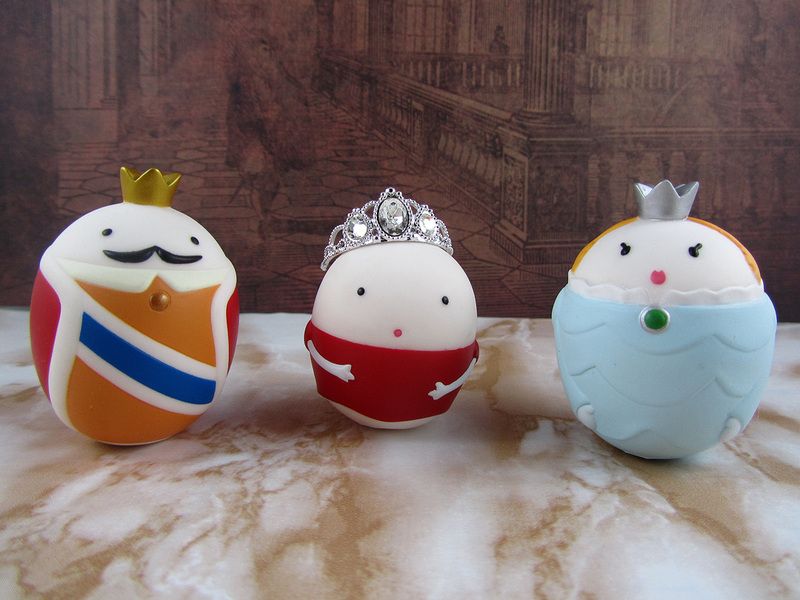 For so long the royal egg couple had longed for a little egg of their own. When they finally had Eggarah, they were so overjoyed by their little miracle that they obsessively kept her indoors her entire life in fear of anything that could hurt their only child. As Princess Eggarah grew older, she became more and more curious about life outside the castle walls. "Father, could we not venture outdoors one of these days so that I may witness with my own eyes the world outside that Mother always mentions in her stories?" "My dear child, there is nothing out there but giant dolls and other creatures that eat eggians like us! Here inside the castle walls, you are safe from harm as you should be." "Your father is right, child. The stories I've told are warnings of the dangers of the outside world. They are not to be mistaken as ideas for frivolous outdoor adventures!" And so, with a heavy heart, Princess Eggarah wandered about the castle and looked through her favorite window that had an excellent view of a mountain village beyond. "What saddens you on such a fine day, Princess?" 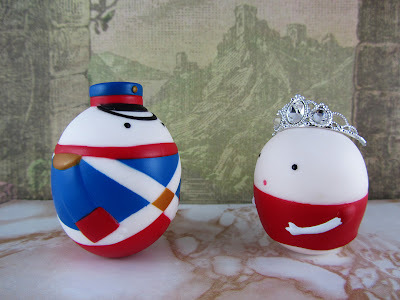 "Oh, Sir Eggor, I have such horrid parents who keep me prisoner in my own home! I am ever so lonely here and terribly wish to go on great adventures like in the stories of Eggercules who fought with doll giants all over the world!" "Meaning no disrespect, Princess, but your parents are only concerned for your health and well-being. Please think of them kindly and know that they just want you to be safe." "You're right, Sir Eggor. It was wrong of me to call them 'horrid' and I apologize. But I am not a child any longer. I am entitled to my mistakes and learn from them. And I simply cannot do that if I am to be imprisoned here while there is an entire world a yonder!" "Perhaps you have a point....In that case, the only thing I can tell you is to follow your own heart..."
And the Egg Soldier walked away. The next day, at dawn, while the entire castle was still asleep, Princess Eggarah decided to take Sir Eggor's words to heart. 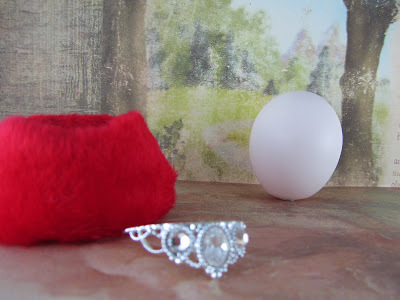 Stripping herself of her royal clothing and tiara, she stepped out of her home for the first time and followed the smell of freedom beyond the castle walls as an ordinary egg, hoping to find a great adventure. 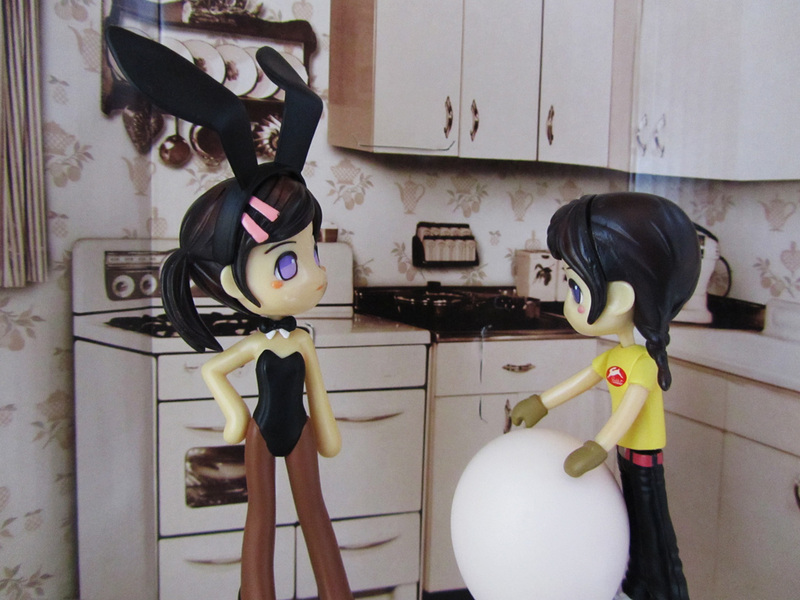 "Whoa, where did you get that gigantic egg?" "I found it rolling down the hill just outside the village! Amazing how there are no cracks on it, whatsoever! Since you're so obsessed with Easter eggs and bunnies, I thought you might like it!" "I'm not obsessed! I'm dressed properly for the occassion! Anyway, that's great!!! I guess we're feasting on tamagoyaki tonight!" LOL! Will she or will she not eat the princess....stay tuned Love....My brain may come up with something eventually!